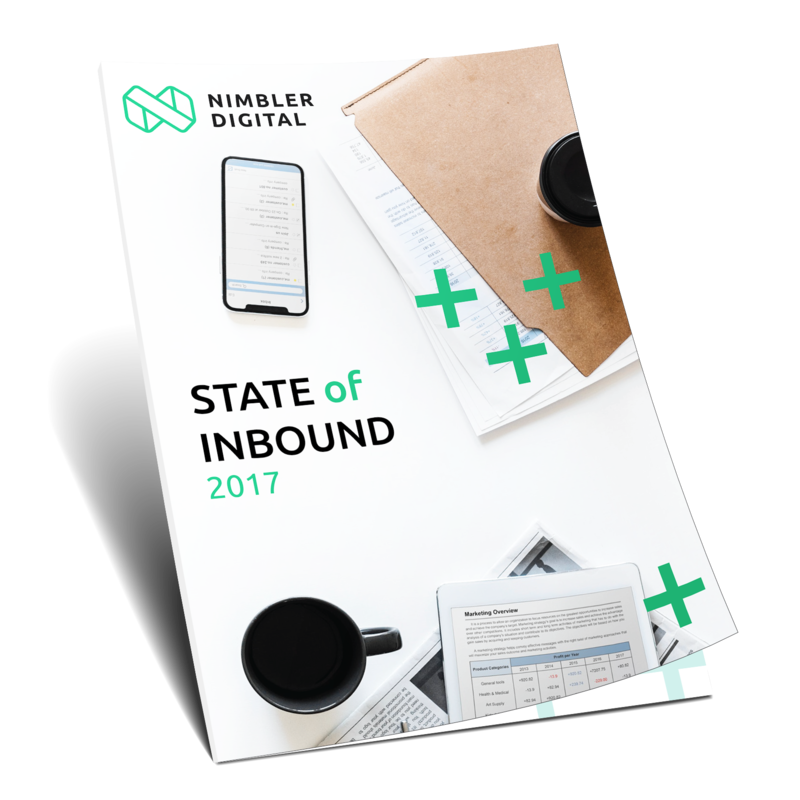 Download the 2017 report "The State of Inbound Marketing" and find out how to stay ahead. What your customers want today is different than what they wanted 10 years ago. That means we must change the way we market and sell to match the way people actually shop and buy today. Receive your free copy today by filling in the form on this page.